Pure summer feeling! 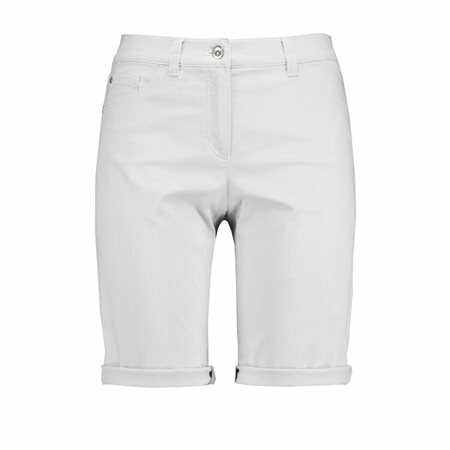 The comfortable shorts made of stretchy cotton will make your legs look their best. The proven 5-Pocket hull provides a figure-shaping fit.